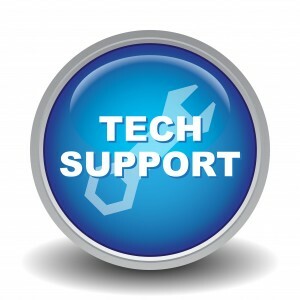 PC Hardware and Software Support | Data Right Serivices | Call Today! Gone are the days of having to disconnect your computer and bring it to your IT guy to have a problem fixed or have your computer serviced. Today, many of the services that we provide at Data Right Services can be performed remotely on your computer over the internet. With your permission, and simple download, we are able to connect to your Desktop PC or your Laptop and fix common issues, along with providing maintenance services to your technology devices as well. We regularly provide remote support services to many of our existing residential and business customers. We help maintain their computers, laptops, printers, servers, workstations, routers, firewalls, modems and wireless networks along with all their software, to ensure as hassle free experience to the end user. We provide onsite and remote tech support to both Windows and Mac devices. Virus removal, spyware removal, hard drive diagnostics, data backups, data recovery, software installations, and computer training just to name a few. Call today @ 856.305.1796 for fast PC and Laptop tech support services.